Hiking is an activity everyone can enjoy. It is a way to get outdoors and explore your surroundings. The benefits of hiking are great: self paced physical activity, enjoying nature, explore your area, explore new areas, and meet new people. Hiking does not have to be in the wilderness either. Many urban areas can provide close access to some hiking. 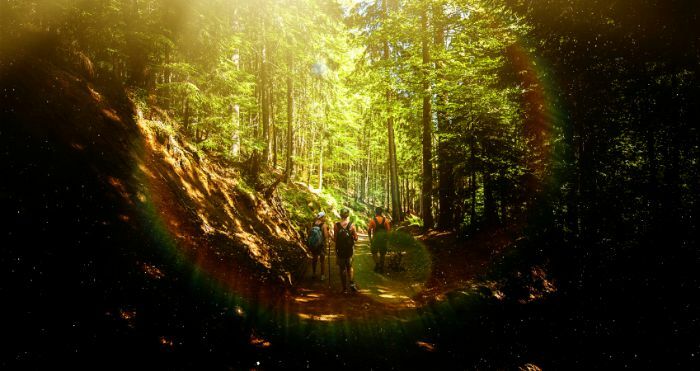 This is why hiking is a great way to get outside. If you are a hiking novice, there is little to worry about. Hiking is a forgiving activity as you set you own pace. You can hike as little as you want or as much as you care to. It does not have to be adrenaline filled for anyone to enjoy the serenity of hiking. Most importantly, it’s therapeutic. Being surrounded by things other than walls really lets you relax. Research local online hiking forums – provides great information on your local area. Set a goal – do 1 hike a week, or whatever fits your needs. 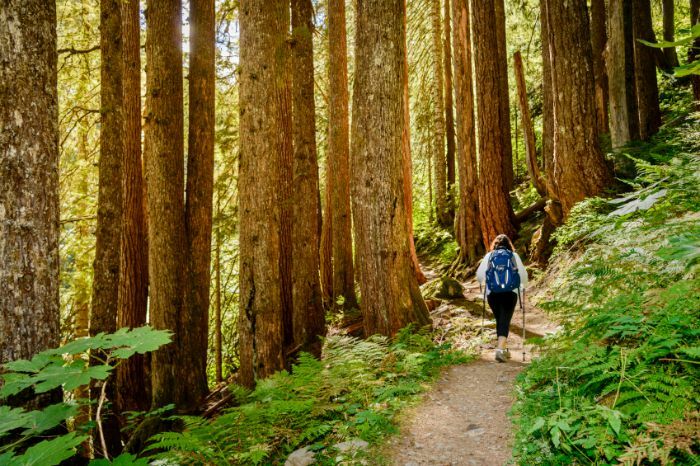 Start small – start off with hikes that are less than 1 mile and progress from there. For seasoned hikers, go further and explore areas you are not familiar with. Make it a habit – this will help you get motivated on days where the weather is less than ideal. Get comfortable shoes – they do not have to be burly hiking boots but whatever shoe you use, make sure your feet are happy. Always have a pack ready to go – here’s a post to provide ideas on what to have in your pack. Hiking is suppose to be fun. Set yourself up for success, especially with weather. 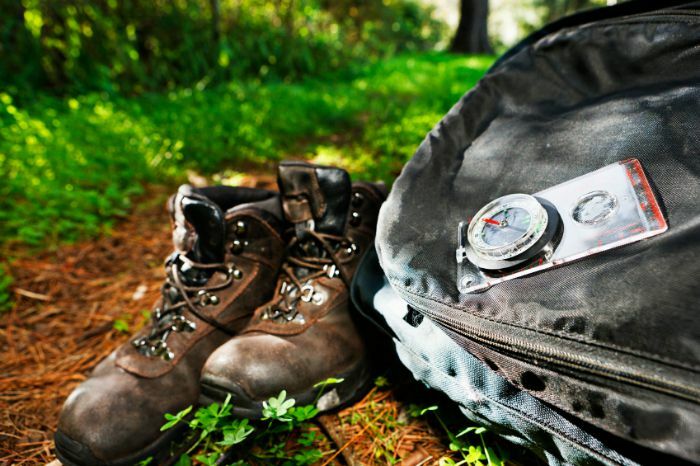 You do not need new gear to make hiking an activity you enjoy. Just get out there and start walking.